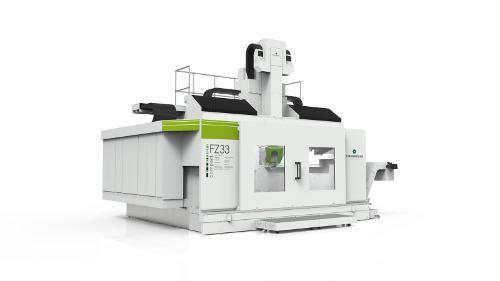 The 5-axis portal milling machine FZ 25 is a universal solution for the machining of highly complex and at the same time voluminous components. 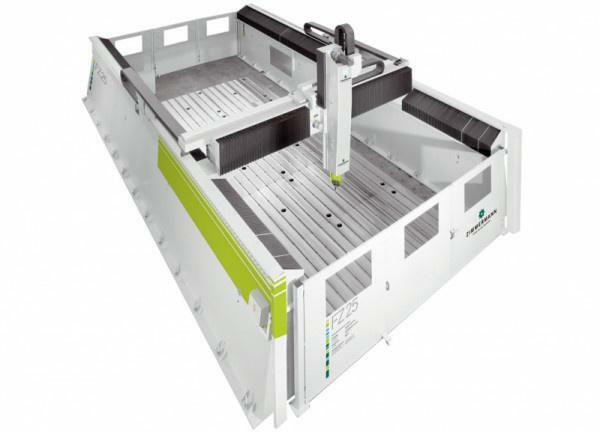 Model materials as well as composites through to light alloys can all be machined with this HSC gantry machine. 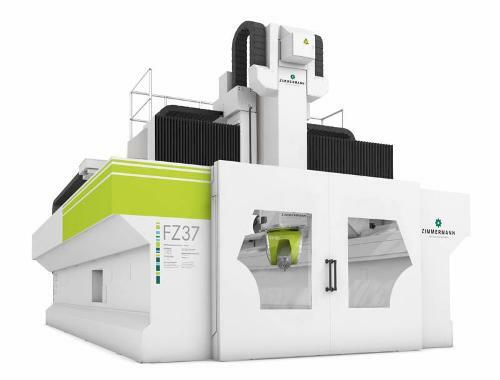 This machine range fulfils the specific requirements of many sectors: - In the automobile design where large models need to be produced (e. g. cars on a scale of 1:1). 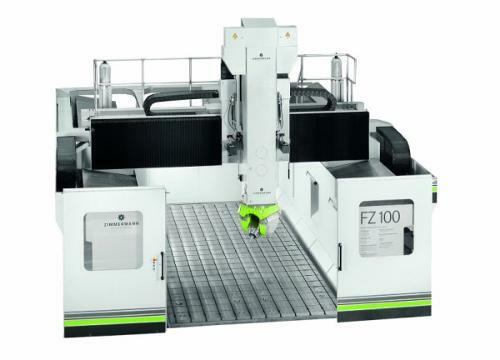 - In pattern and tool making, especially in connection with very large workpieces with deep contours need to be machined (e. g. large rotation-symmetric moulds such as tanks and pools, etc.). - In the boatbuilding and shipbuilding industries, where huge work areas are required in all three axes, since the components are often elongated in shape. 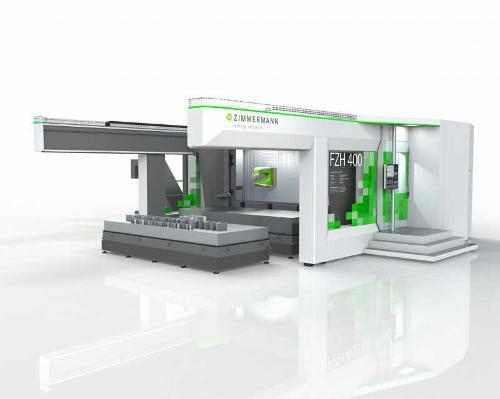 - In the aircraft industry, e. g. for milling panels, other large parts and components with extreme contours. In the wind energy industry with its long thin blades and bulbous hubs.